Register for classes by clicking "More Info" > "Register for this class"
You MUST register for a class in order to attend. Classes without registrants will be cancelled 24 hours prior to the class time. If you have an idea for a class you'd like to see offered at BMC, please tell us HERE! Does the thought of being on camera make you weak in the knees? Creating a Podcast is the best way to have your own show if you're a little camera-shy. Curious as to what Virtual Reality really is? What's the point, and can you really create VR content? Learn about Virtual Reality with BMC's HTC Vive, and experience it for yourself! Participants will learn about how VR content is created, and how it differs from tradtitional media. 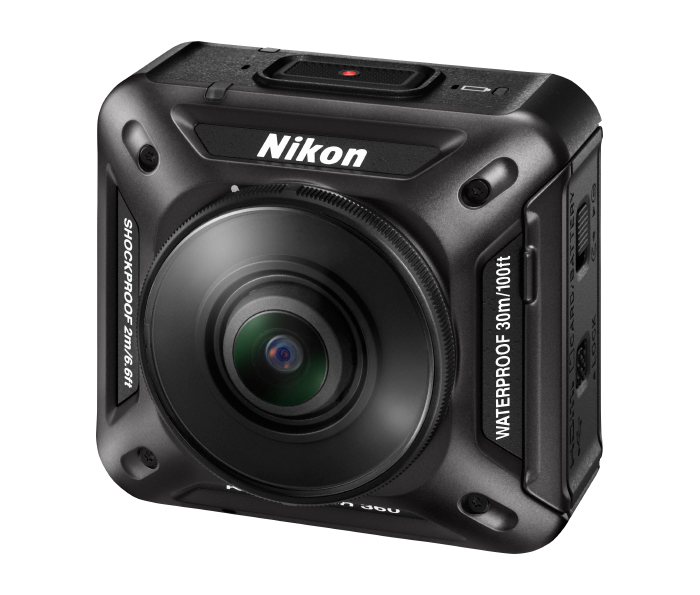 Then, learn how to use the Nikon KeyMission, a 360º camera, to shoot high-quality 360 video, and how to edit and upload to YouTube! Participants will get hands-on learning with this new and exciting technology. Interested in capturing local events for community access? 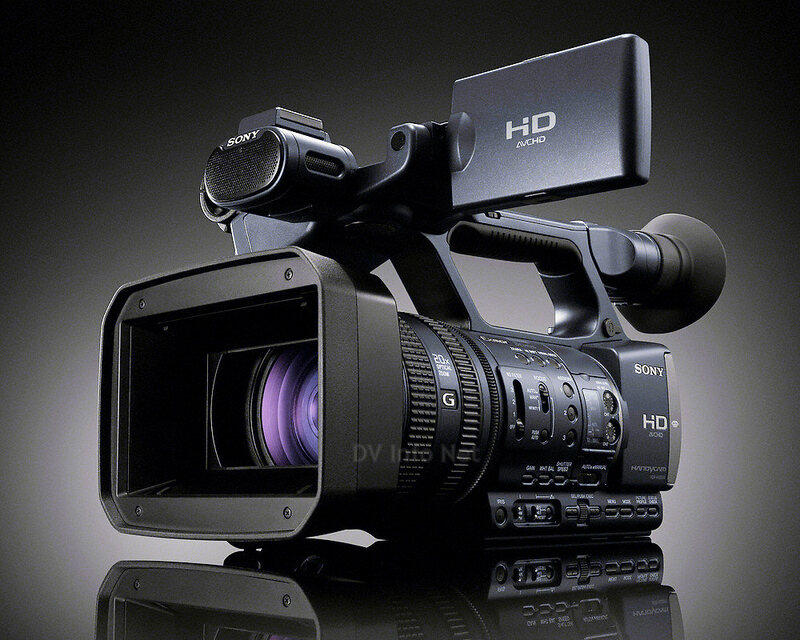 Want to learn how to take your camera into the field and shoot documentary or news videos? In this class, you will learn all about our Sony NX-5 field cameras, and all of the accessories you will need to shoot in the field. We're looking for community members to help the Belmont Journal team tell compelling local stories about the people and places that make Belmont great!BMC will be hosting news training courses and production groups this fall, and we want YOU to SIGN UP! So you want to host your own TV show? Want to document community events? 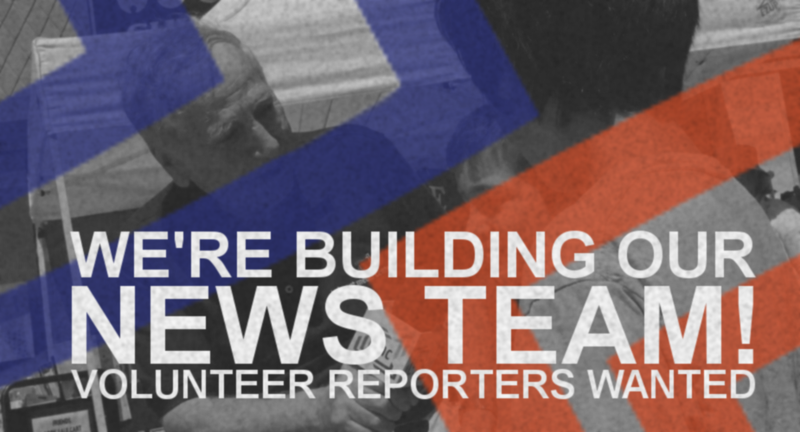 Would you like to make media on issues that affect you and your community? Are you interested in volunteering on a program already in production? Or doyou just want to find out more about BMC? This class puts kids ages 10+ in the director's chair, behind the camera, and on stage in weekly projects that get them excited to create. 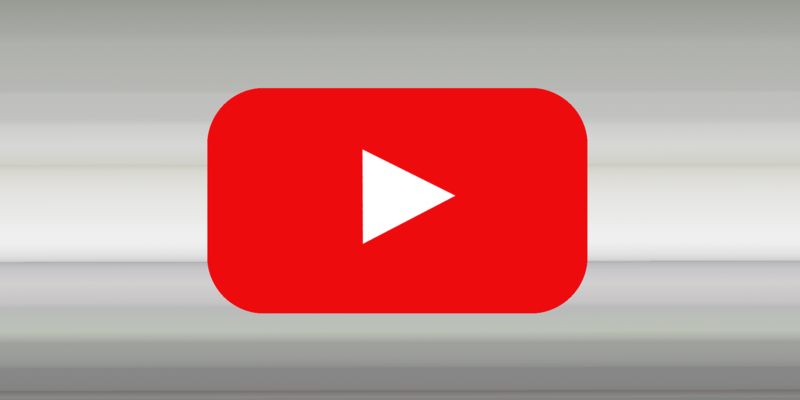 Students learn how some of the most popular YouTube challenges, tutorials, and videos are made, and challenges them to recreate and reimagine them, with themselves as the stars!